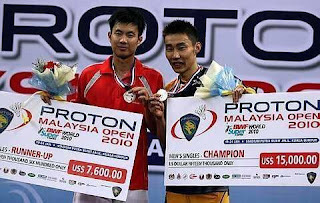 Well done to Datuk Lee Chong Wei again for winning back to back SS titles. 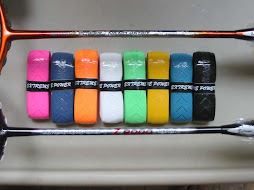 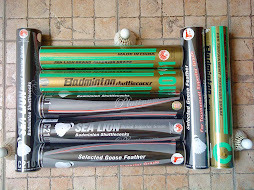 Click here to see uploaded videos at youtube. 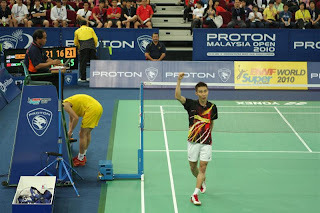 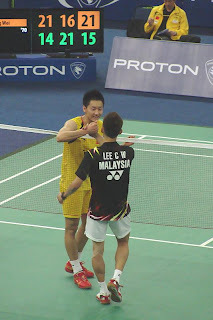 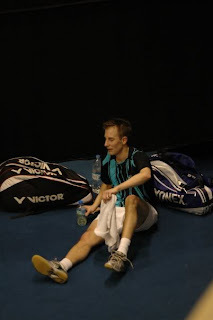 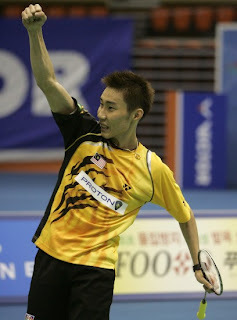 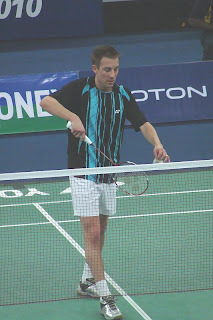 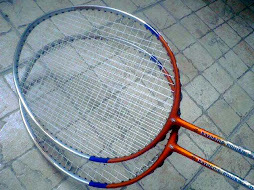 Well done to Lee Chong Wei for winning 1st SS and Korean Open for 2010. 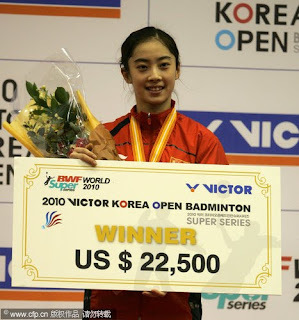 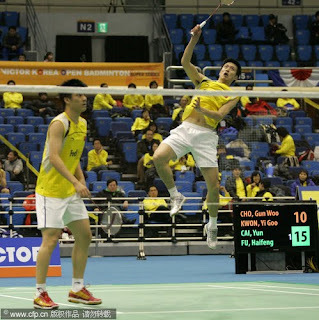 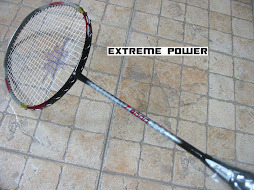 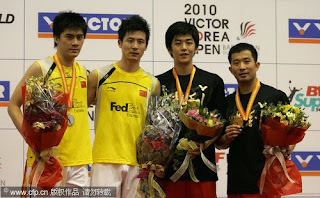 Same goes to Lee Yong Dae.